"Working with Tony Rockliff is a bit like working with a sorcerer. He hears sound with some supernatural ability and translates that gift into being able to know what I need before I even think it. He's like the character Radar on the old TV show M.A.S.H., who always had everything the Colonel wanted before he asked for it. Tony's skill, his sheer breadth and depth of competence, his dazzling scope of knowledge of the cutting edge tools of the trade, all make for a recording experience like no other. Clear and away, Tony's studio is the finest in the entire southeastern United States. I'm not a stalker, but I am a fangirl. Tony, thank you, thank you, thank you for these amazing sessions!" One-Stop Media Production - Video - Audio - Music - Websites - Graphics - Animation. Check out how I can help. More services at the Services dropdown menu at the top of the page. See some more testimonials further below. It was 1962, Liverpool England. Sitting in our living room watching TV with my father. Little knowing that the next few moments would change my life. 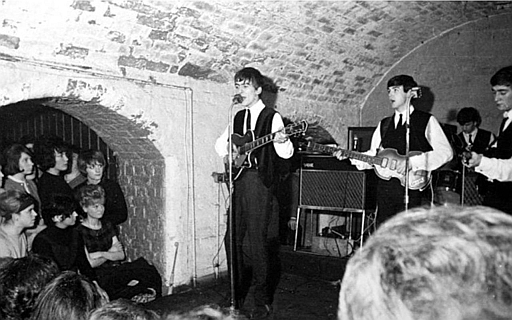 Suddenly on the screen there were the Beatles doing their first-ever TV appearance. 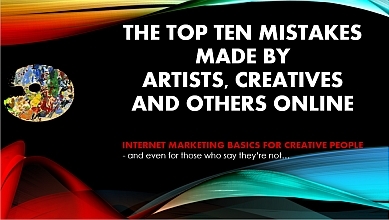 “Solutions to the Top Ten Mistakes made by Artists Online”.